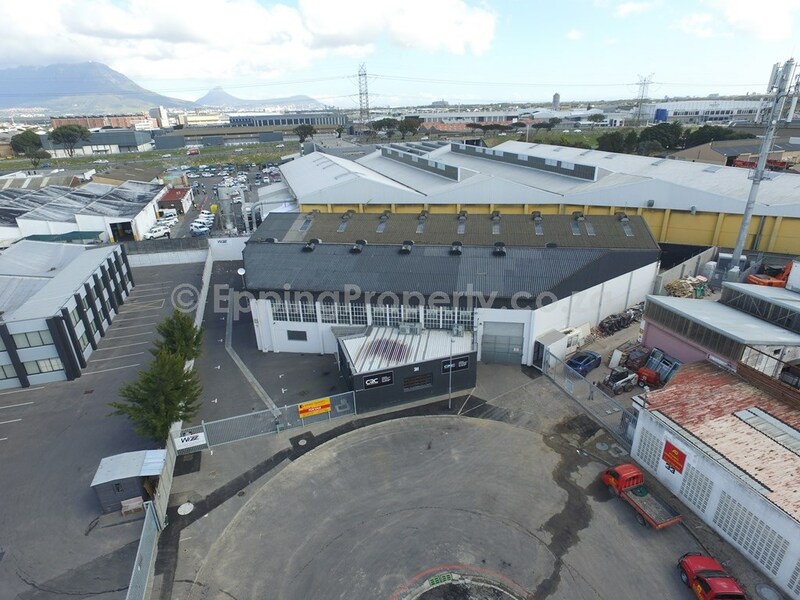 Cape Town Industrial Property for Sale. 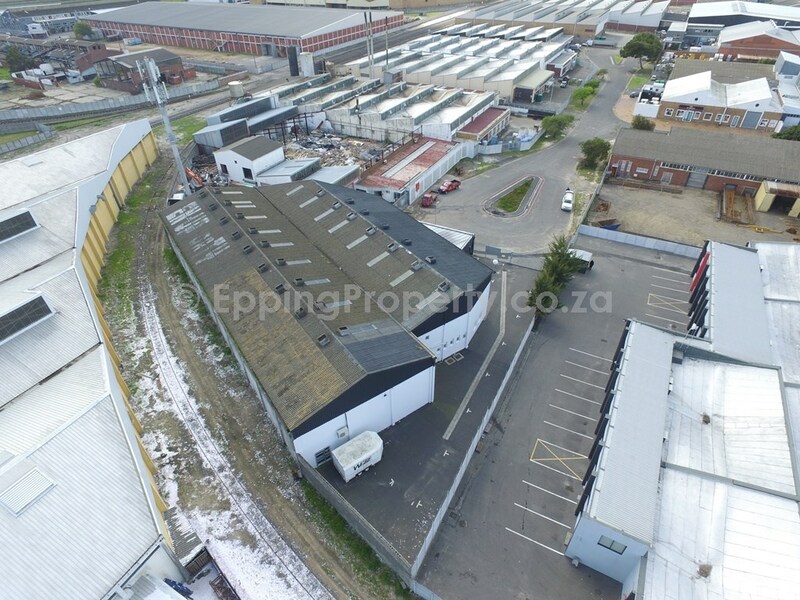 Epping Property Brokers have a sole mandate to sell this property for R8,100,000 plus Vat. 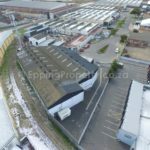 The property is located at 31 Packer Avenue in Epping Industria 2. 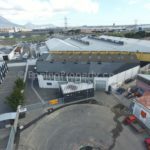 530m² of warehouse and mezzanine offices. Now, let to a tenant. Either party can give two months notice. 870m² of warehouse and great offices. Will be vacant upon transfer. The property was originally designed as one unit and can easily be taken back to that state. The main offices are very prestigious. They were substantially rebuilt about five years ago. Also, fully airconditioned. Fitted kitchenettes. Top quality finishes throughout. There is currently a tenant in the back portion of the property who is one year into a two-year lease, which expires on 30 September 2019. As a result, the tenant is paying R19 844.00 per month plus VAT for 530m² of the space at the rear of the property. Due to the lease, this rental escalates by 7% on the 1st October 2018. Either party can give the other a two month notice period. Municipal rates are currently R5,988.96 per month. Also, Epping CID levies are currently R526.57 per month. The Sellers are private individuals, and the selling entity is a Vat vendor. Especially relevant, properties of this size and nature are currently in very short supply, and we expect it to sell quickly. Contact Epping Property Brokers to schedule a time to view this property. Read the latest Epping Industrial Newsletter. Click here for the ultimate guide on how to invest in industrial property.